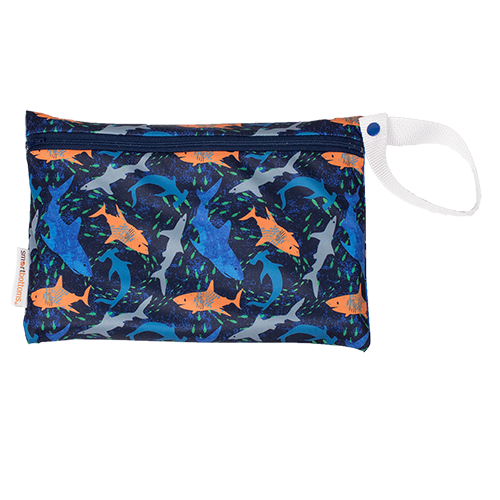 An adorable, fun print to celebrate the summer! 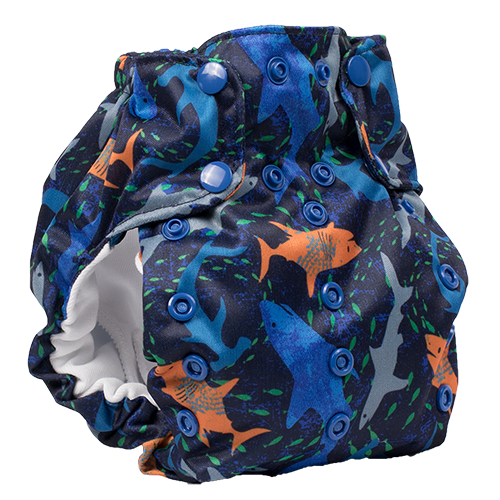 Jawsome from Smart Bottoms! 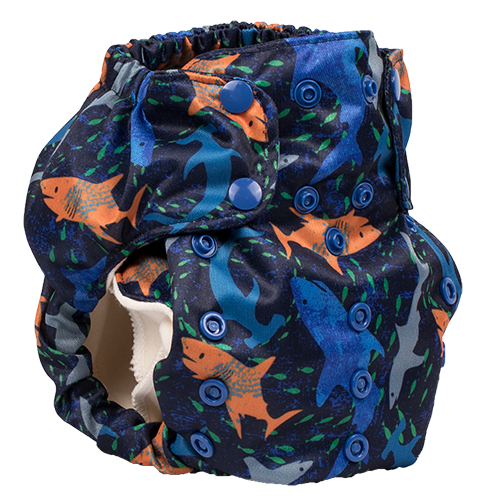 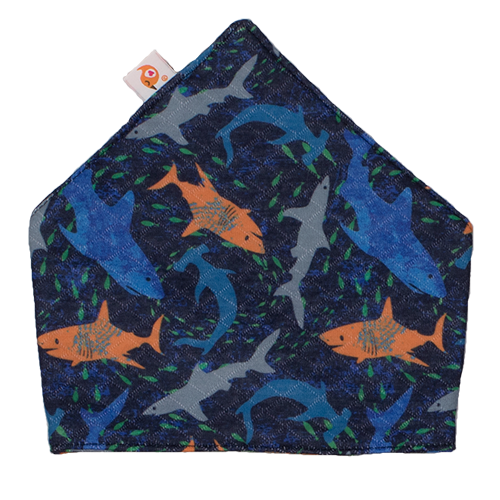 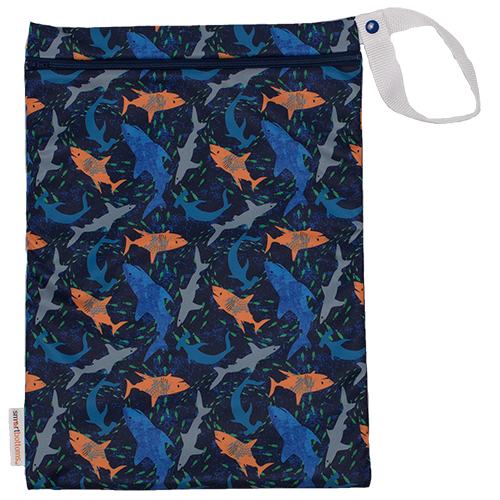 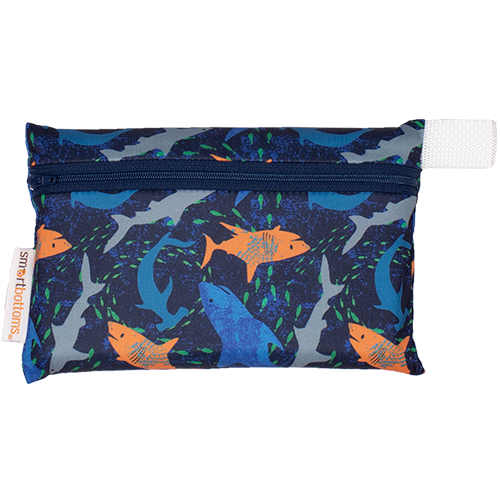 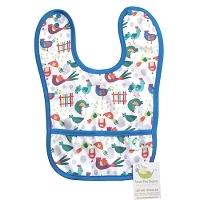 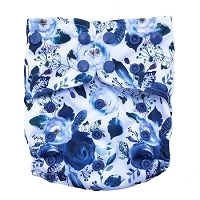 This adorable, fun print is available in mini, small and on the go wetbags, the 3.1 and dream 2.0 diapers and bandana bibs!